Napr. teraz 76,85 a potom 10 x po 76,85. 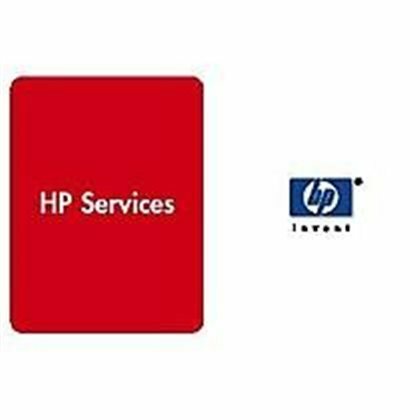 HP 3y Nbd LaserJet M5025MFP HW Support,LaserJet M5025MFP,3 years of hardware support. Next business day onsite response. 8am-5pm, Std bus days excluding HP holidays.